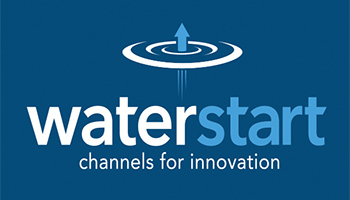 LAS VEGAS – WaterStart, an incubator housed within the Desert Research Institute, has partnered with prominent, Japanese-based company METAWATER on a pilot project focused on developing an innovative online sensor technology to be used in the process of water treatment.METAWATER offers optimum solutions in water resource management through mechanical and electrical engineering. 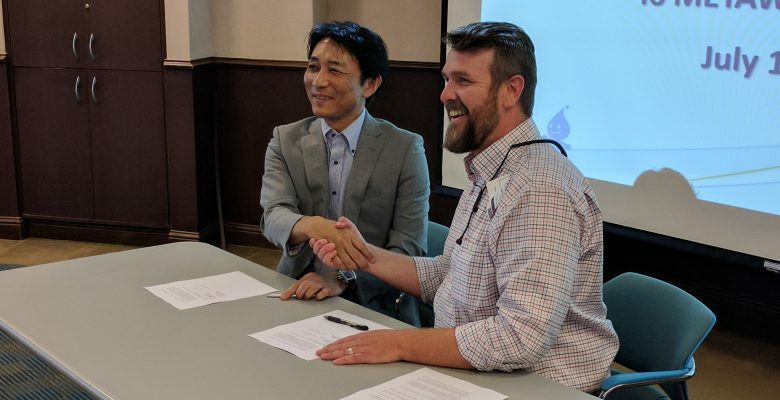 In partnership with WaterStart in Nevada, it will conduct the first of three phases of this pilot project in collaboration with researchers from the University of Nevada, Las Vegas (UNLV) and water quality scientists with the Southern Nevada Water Authority’s (SNWA) Applied Research and Development Laboratory.  WaterStart is providing support to METAWATER through knowledge funds aided in the optimization and commercialization process of the project, which began early this month and employs two people within UNLV’s Department of Civil and Environmental Engineering and Construction. METAWATER’s online sensor will focus on detecting bromate, an unwanted byproduct of ozonation used in advanced water treatment processes, in real time. Treatment plant operators can use this data to make subtle adjustments to the ozonation process, maintaining protection against potential pathogens while minimizing bromate formation. Ultimately, the goal is to use information provided through the METAWATER technology to predict and minimize the compound’s formation. 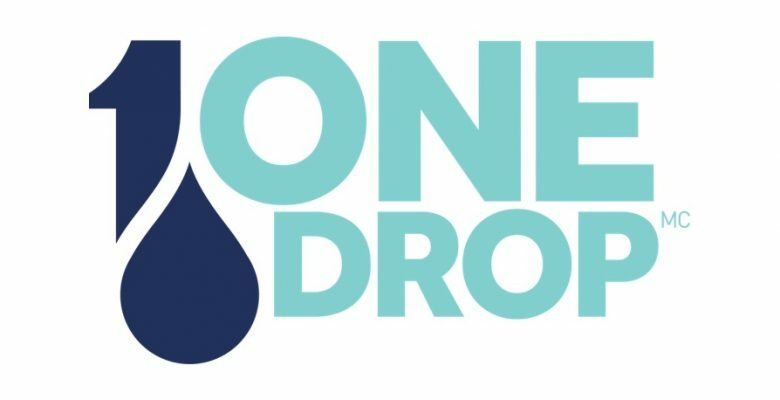 The use of ozone for drinking water disinfection has grown significantly during the past two decades because of its effectiveness, making this technology of great interest to water purveyors around the world. The powerful oxidant is particularly useful in communities that rely upon surface water supplies such as reservoirs and rivers, where naturally occurring microbes are common. Ozone also reduces the amount of trihalomethanes, a regulated chlorination byproduct, produced during primary drinking water treatment. Upon successful completion of this first phase, METAWATER aims to garner additional funding for this project, with the goal of improving the technology further and potentially developing a new business based within Nevada. The work of METAWATER in the U.S. has been currently focused on developing proposals to modify or prolong the life of wastewater treatment plants and water recycling facilities. To learn more about METAWATER, visit usa.metawater.com.